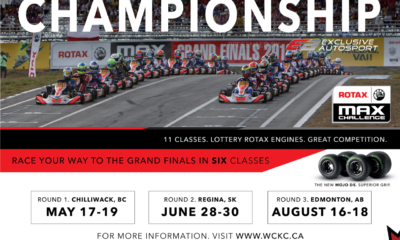 Rotax Grand Finals – Pre Final Updates – CKN | CanadianKartingNews.com | Because Karting is a way of Life! 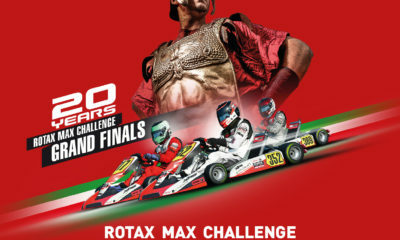 The second to last day has arrived and everything is cutthroat from here on out at the Rotax Grand Finals in Brazil. 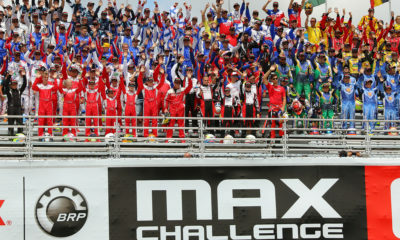 Today, all drivers will compete in Prefinal races to determine the starting grids for tomorrows Grand Finals. Junior, Senior, DD2 and DD2 Masters will cut their field in half by days end, closing the book for many drivers who have given their best. To clarify, the grids for today’s Pre Finals are determined by the ranking from the three heat races. Drivers will be split into two Pre Finals for each category, odds and evens, and the results from each Pre Final will be added to the heat race points total. From there, the top-36 drivers will advance to the main events. Follow along on CKN as we keep you up to date on how our North American contingent is doing. Canadian Davide Greco is heading to tomorrows Grand Final and he’s starting the race from mid-pack. The rankings show him as 23rd, but there appears to be an error, which should move him up a position to P22. He will have his work cut out for him in a very talented DD2 field. Daniel Formal will start from the front row in P2, alongside Xen De Ruwe. 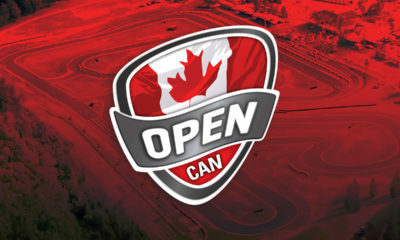 While both American drivers make it to the main, Canada’s hopefuls are returning their karts tonight and will watch tomorrow from the sidelines. All three Canadian boys are going to the Grand Final in Rotax Junior! 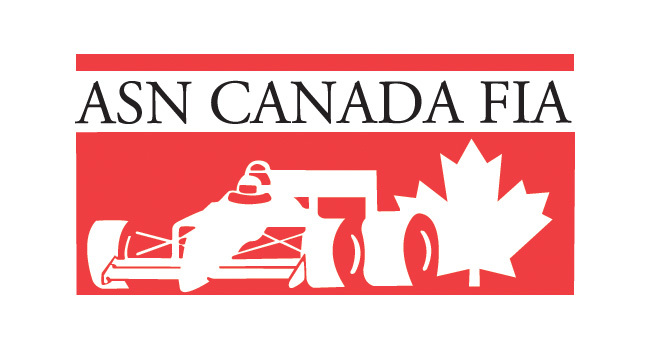 The weekend came to a close for Bryce Choquer and Team Canada in Rotax Senior. He finished where he started, 23rd, after some crazy racing. Choquer was running higher until he had to take the long route to avoid a crash. Thomas Nepveu had a good start from the front row, running as high as second. But after being passed he was shuffled back to fifth before being run over by the driver from behind, damaging his rear bumper. Holding on with all he had, Nepveu finished seventh and will start the Grand Final from row three on the grid. Jason Leung had an eventful race, eventually setting for 12th after plenty of battling up and down the order. It was a solid run for Davide Greco, who held his own and ensured he maintained his starting position. It was a good run that should have him starting around 20th for the Final. It looks like Etienne LaSalle’s Rotax Grand Finals week has come to an early end. He was involved in a first lap crash in his PreFinal, where he was driven over entering the final corner, and therefore failed to complete a lap. With a high number of points accrued, he will not make the Final. For Coltin McCaughan, his third Rotax Grand Finals comes to close today. He was able to pickup a few positions in his PreFinal, but even a win might not have been enough to get into the Final. The lone Canadian in this race, Townes Allen, started 17th, had an incredible start to knock on the doors of the top-ten, but slipped back to P15 at the finish. It should be enough to get him into the Final. Kieran Hartley had a superb drive to cross the finish line in ninth position! After a couple penalties he ends up seventh and now has a great starting spot for tomorrows FINAL! It took a little while but the heat race rankings are finally being posted. In Junior Max, Thomas Nepveu stands fourth overall. Currently, both Townes Allen and Jason Leung are within the window, ranking 29th and 34th overall, and need to ensure they do not lose position in their PreFinals to solidify a starting spot in the Final. Allen will run in the Pre Final A, while Nepveu and Leung will take on Pre Final B. Our Senior Max drivers have some work to do and will need a little luck as well. Bryce Choquer ranks 47th in points 11 points back of the last qualifying position. Unfortunately for Coltin McCaughan, it doesn’t appear he has a chance at making the Final as his run of bad luck placed him 69th overall. Davide Greco has nicely moved himself up to nineteenth in the DD2 rankings and will run in Pre Final A. A smooth run should give him a solid starting spot for the Final. Finally, Etienne LaSalle was a big mover in his heat races. After Qualifying 55th, he is now 33rd in the standings. Another great drive and he will be in great position for Saturday’s Final.